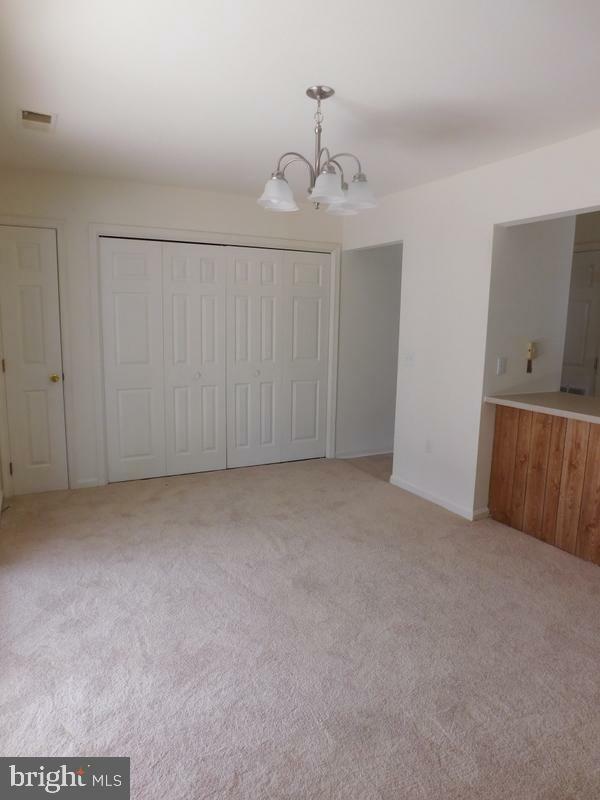 3 BR Duplex style Townhome with recent upgrades and renovations including all new carpet & vinyl flooring and newly installed 6 panel white interior doors. Large Anderson windows allow for ample natural light. 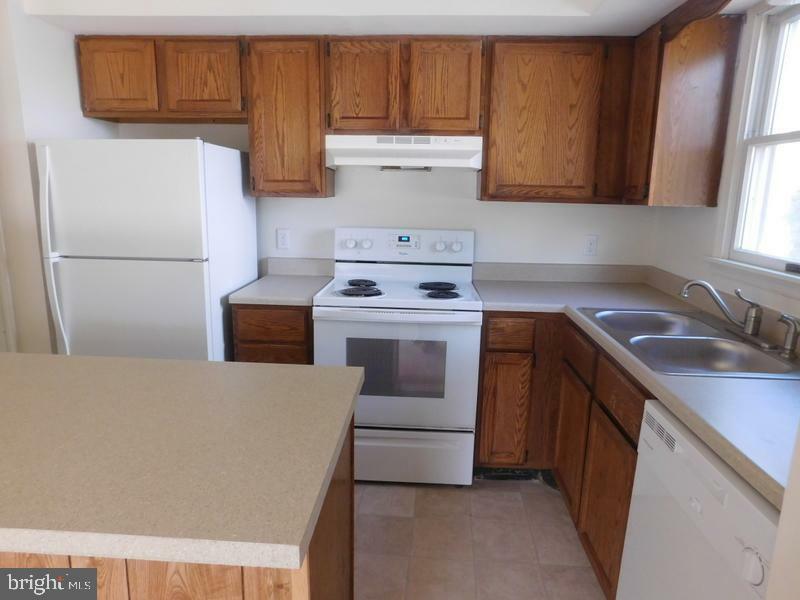 Kitchen upgrades include new countertops, sinks, faucets and dishwasher. Entryway opens to large living area. Separate dining area or second living area adjacent to kitchen. Bathrooms with new toilets. 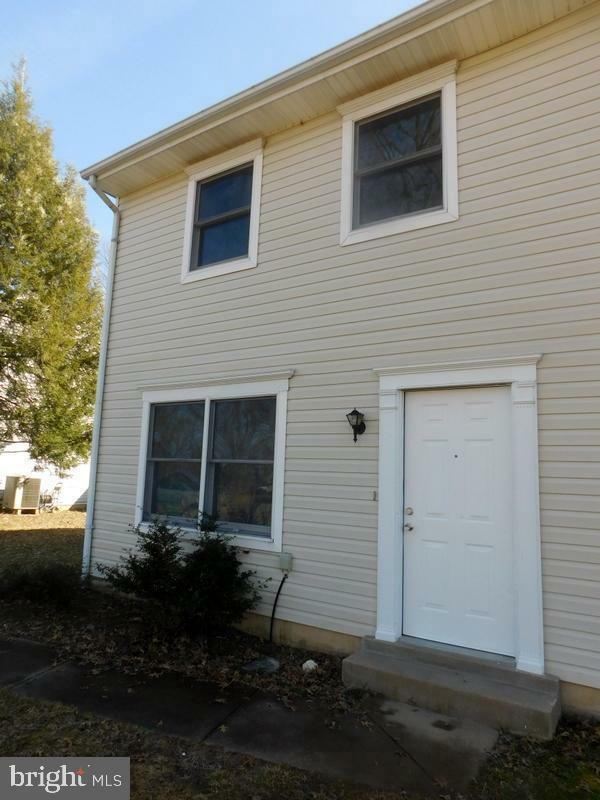 3 BR upstairs with adjoined full bath. Entire home professionally painted. Back porch has large storage area. Back yard lined with trees add extra privacy. Home is located on quiet dead end street in Historic Chestertown, home to Washington College. Historic shops, restaurants, inns, waterfront and marina are within 1-2 miles. 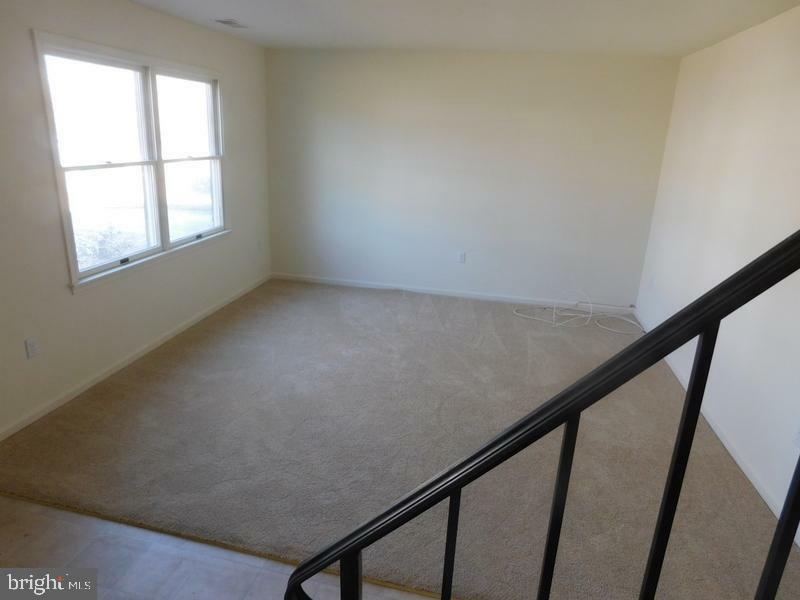 This property will make a wonderful home or investment rental property. Listing courtesy of D N K Real Estate, Llc.